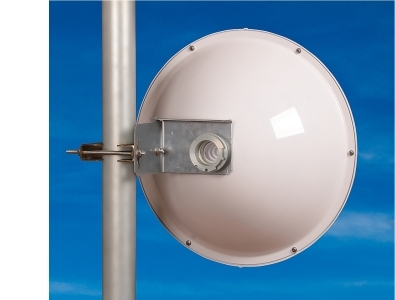 Our company is one of the leading producers of panel and parabolic antennas in central Europe. 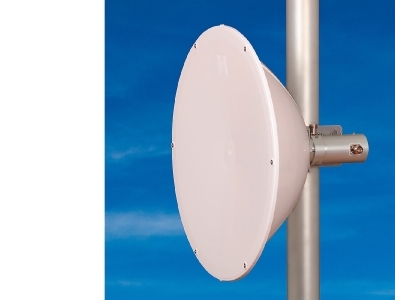 We produce antennas for Wifi range 2,4 GHz and 5 GHz. 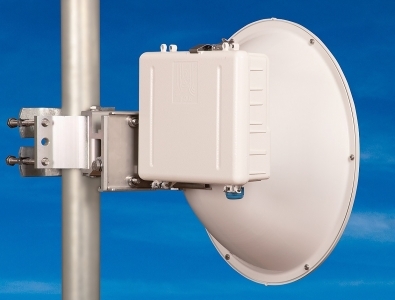 We constantly develop new types of antennas and accessories, according to customer’s demand. We are preparing antennas for 3,5 GHz range. For development and measurement in production we use top measuring apparatus ZVB-8 from Rohde & Schwarz. 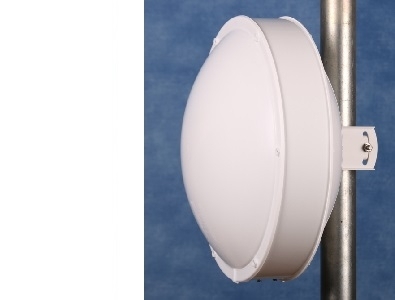 The antennas are suitable for wide usage, that is for building access nets (direction links for short and long distances, client antennas), and also wireless nets inside the buildings. 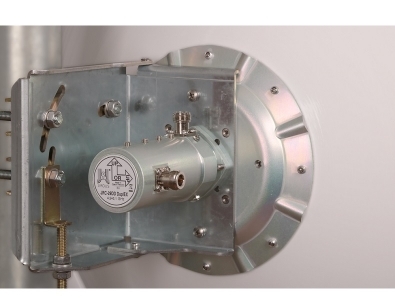 For facilitating draft link Wifi technology we offer calculation link on our pages. There is also a calculation of radiation capacity, which is limited by regulations. Please check up if your device won't exceed radiating capacity limit. High quality (long-term reliability and lifespan) of our products is reached by using first-class material and components and carefulness during production and quality control. In cooperation with leading world producer of adhesives we have produced bonded technology "Di-Fix", which assures strong, flexible and everlasting link. In correspondence with international regulations we use only lead-free solder. Industrial powder baking colour for outer usage – outstanding lifespan and environmentally sparing.